RepairVite™ is part of a dietary program intended to support the intestinal tract and intestinal lining. 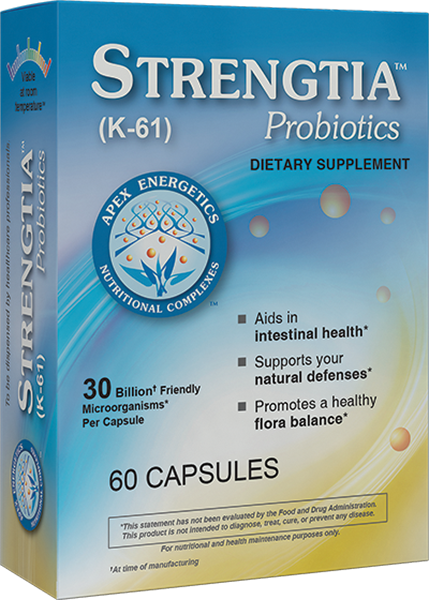 * This unique formula includes flavonoids, carotenoids, and phytochemicals that may nourish gastrointestinal tissue. * It includes extracts with mucilage content and uses glycoproteins that help sustain the mucous membrane. * Additionally, this product incorporates plant sterols and ferulic acid esters intended to support the enteric nervous system. * Primary ingredients include L-glutamine, deglycyrrhizinated licorice, and aloe vera extract. Other ingredients: Natural flavor, cellulose, luo han guo fruit extract.